Today’s consumer expects a seamless, omnichannel experience. Many contact centers still operate multiple channels in silos. 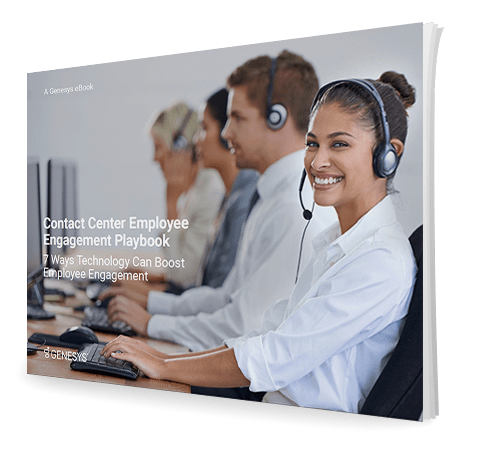 Employees have to switch between different applications to solve a customer service issue which can lead to inefficiencies and sometimes, low morale.